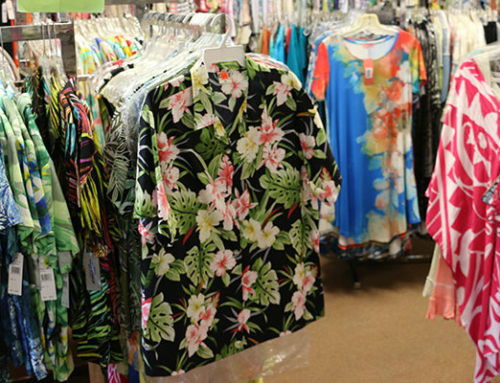 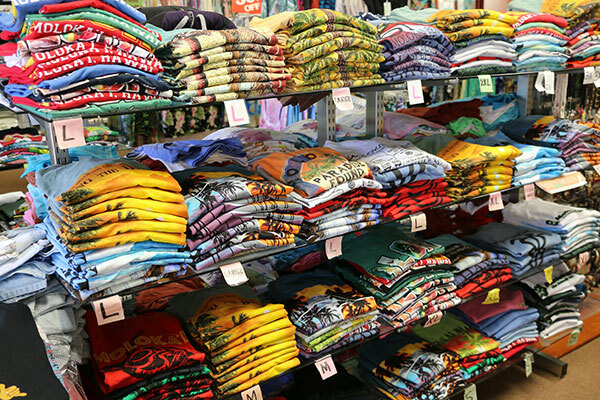 Molokai Imports Gift Shop has the best selection of “Molokai” shirts in town. 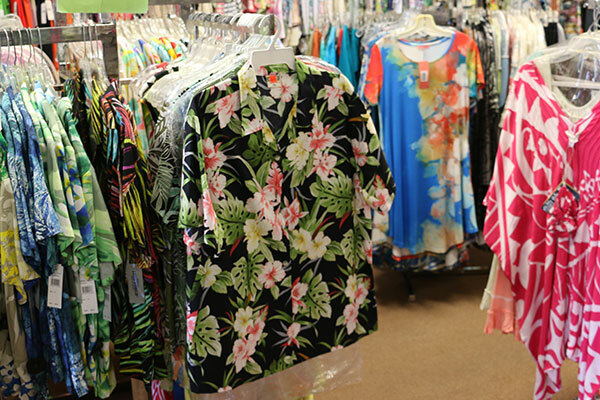 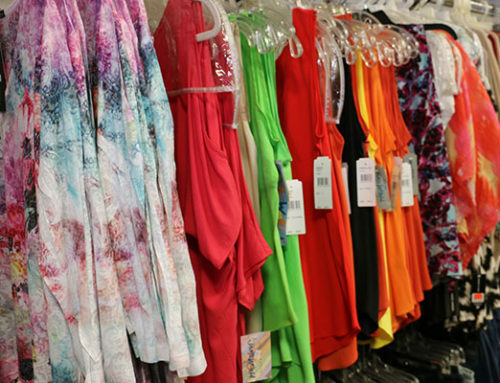 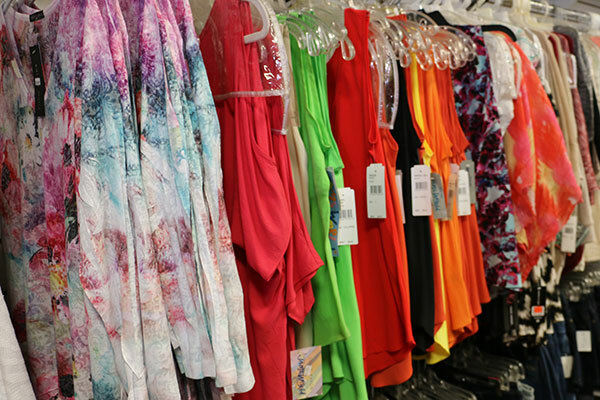 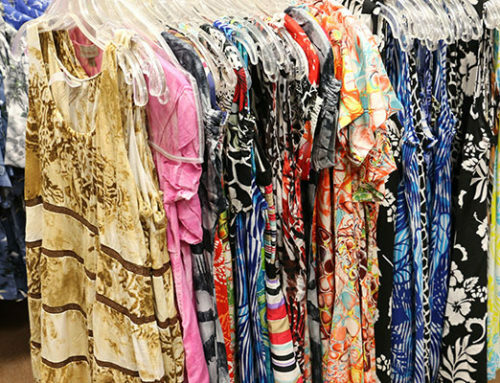 Great styles and prints and they all say Molokai. 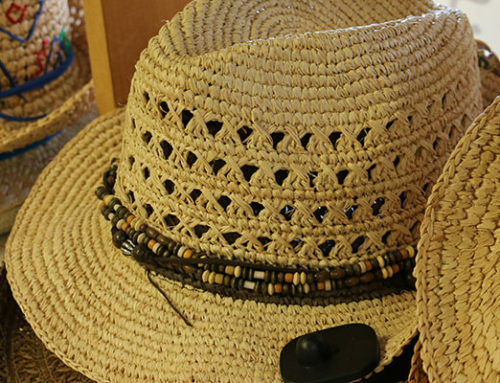 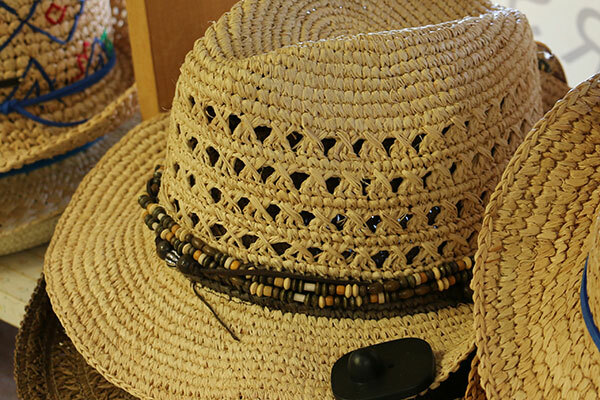 Great for gift giving or as a lasting memory of island life. 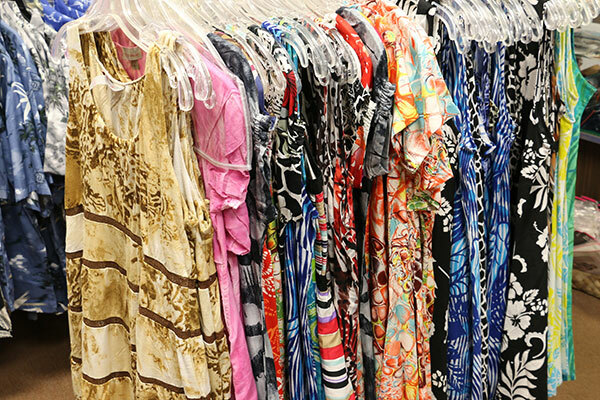 Don’t go home without at least one!